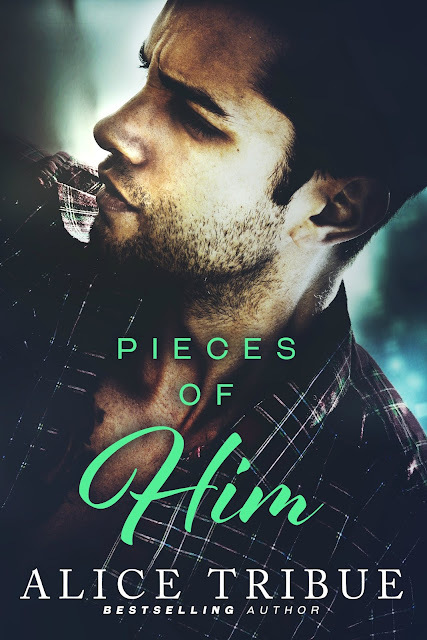 Pieces of Him was a tough read for me at first because I didn’t care for the lead Max. 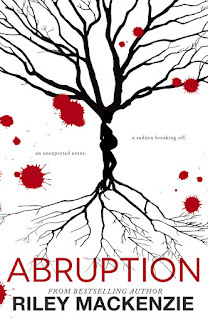 The book starts off with a bang with Max finding out some news he isn’t prepared to handle. I completely understood his fears and sympathized with him to some extent. But Max really comes off as a major jerk and it is really hard to like him. 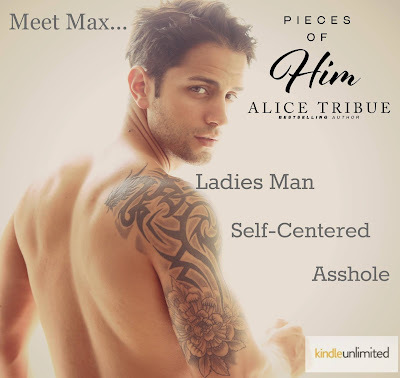 You make choices in life and they have consequences, and Max’s reaction was very off putting. Thankfully Emelia enters Max’s life at the right time and helps clear his head. Emelia is Max’s new neighbor; she comes from a world of privilege but has moved out to make it on her own. I really liked that Emelia wasn’t afraid to get in Max’s face and tell him off. I like how she bonded with Max’s family and helped out. Max did grow on me as he bonded and his relationship with Emelia grew. I actually think their relationship was too insta-love, and I didn’t care for it because I found it a bit unbelievable for a person like Max. At times I couldn’t decide if he was falling for Emelia or what she could give him. I didn’t get the motivation with Emelia’s ex-boyfriend. I think more story was needed here. I wasn’t really invested as the why he did what he did. All said I did enjoy this story. 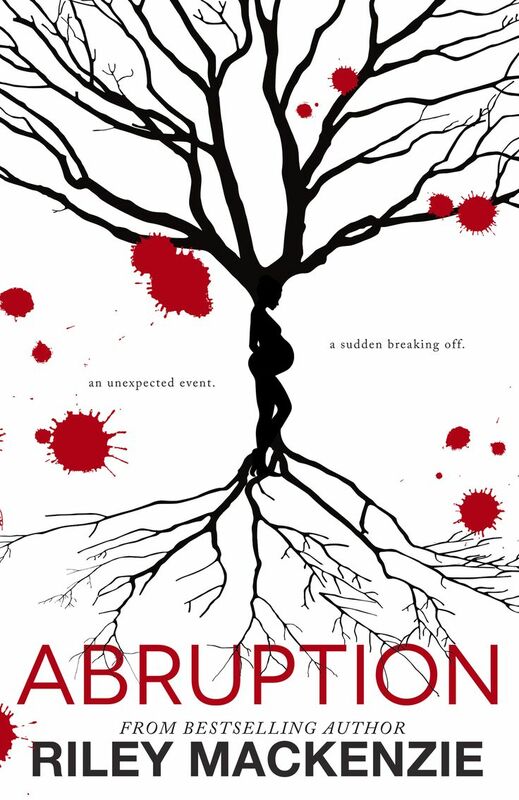 It flowed fast and I couldn’t put it down. I really enjoyed all the scenes with Xander and I loved the epilogues with him. 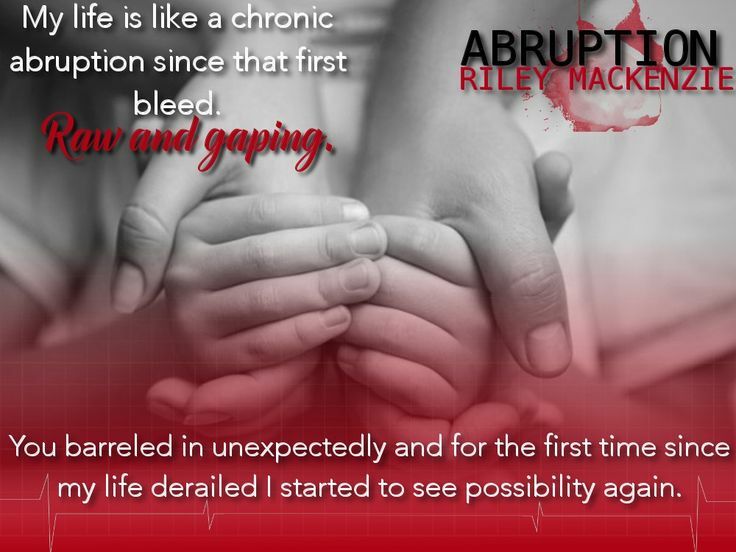 Abruption is my first read by Riley Mackenzie and I have to say I was pretty impressed. 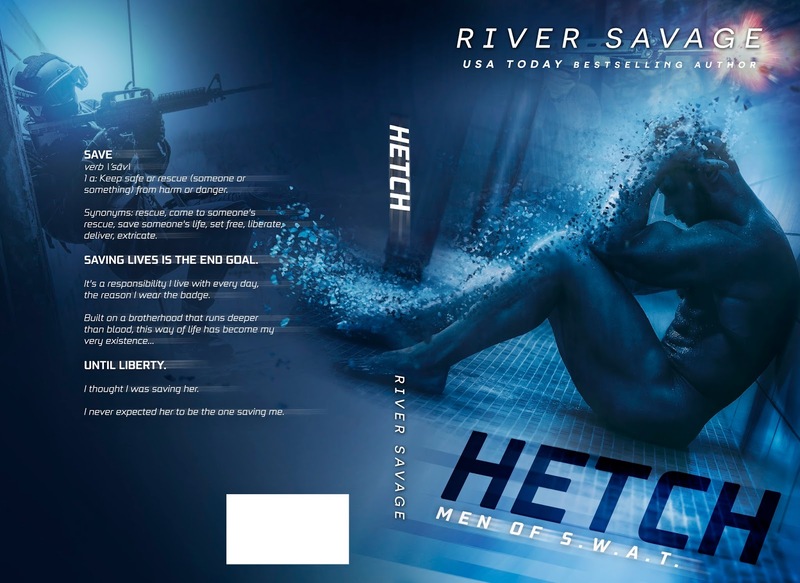 The book starts with Guy Hunter, a man on top of world married, with a baby on the way, and he is on his way to finishing his residency. You see quickly that his wife is not on the same track as her husband and doom lies ahead. Fast forward four years and Guy is now a stressed out single dad of two, no longer the happy (except for what he shows his kids) go lucky guy. Guy’s little boy Fin has a history of illness; at yet another visit to the hospital we meet Jules. 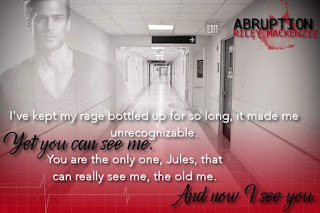 Jules is the PICU nurse who receives Fin’s case and Guy is short with her because he just wants someone who already knows Fins case to help. Jules quickly proves herself, and Fin takes an instant liking to her, so Guy starts to loosen up. I felt the flow of Guy and Jules hooking up came too abruptly. He is cold and then after a few more encounters he is ready to jump in with her. I didn't feel like he was looking for a new mom for his kids because I think the chemistry was great between them. I just felt something was missing in here. Now that being said I loved the real conversations he had with her about dating. Guy makes it clear he doesn’t have time for games. He is a single dad with two kids, one of which is sick all the time. He has a tremendous amount of juggling he has to do. I appreciated that when he did decide he wanted Jules that he basically said all in or out. Jules is very scarred by her past so is unsure if she wants to move forward. But she quickly falls for Guy’s kids and falling for Guy isn’t a stretch for her. This was a really good tug at your heart strings romance. Guy learns to live again and decides to go for that dream of a family that he wants. Jules has to let go of her painful past to get the same results. They worked really well together and made sense as a couple. I adored both of the kids in the story and I didn’t see the twist coming so that was really cool. I love a book that can surprise me. Well done! From the author of Crazy Good comes a new military romance from Rachel Robinson!